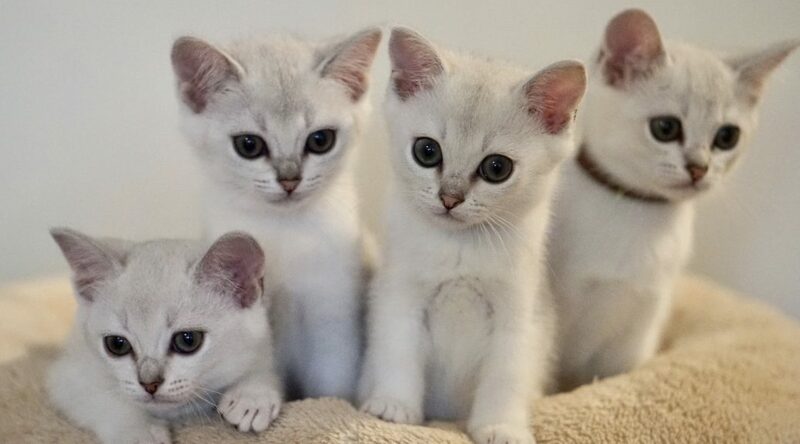 If you are interested in a Burmilla from our Queen, it could be wise to contact us early, since exporting kittens demands a little bit of planing. The kittens leave our cattery when they have become 12 weeks old or more. At that point, they are also vet checked, vaccinated twice, dewormed and microchipped. If the kitten is moving abroad, they shock also be vaccinated against rabies, and this will add at least 21 more days. Of course, you’ll also get the pedigree that confirms that you now have a pure Burmilla!